Valid only on 24th Aug, for debit card users only. 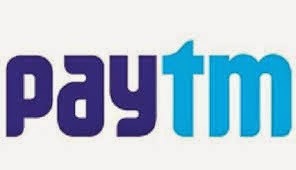 other T&C apply, visit Paytm website. Promocode can be used 10 times per user. A DTH number can be recharged only 10 times using this campaign. Get upto Rs. 600 cashback on Recharges & Bill payments. Get Rs 100 Cashback on DTH recharge of Rs 350 or more.